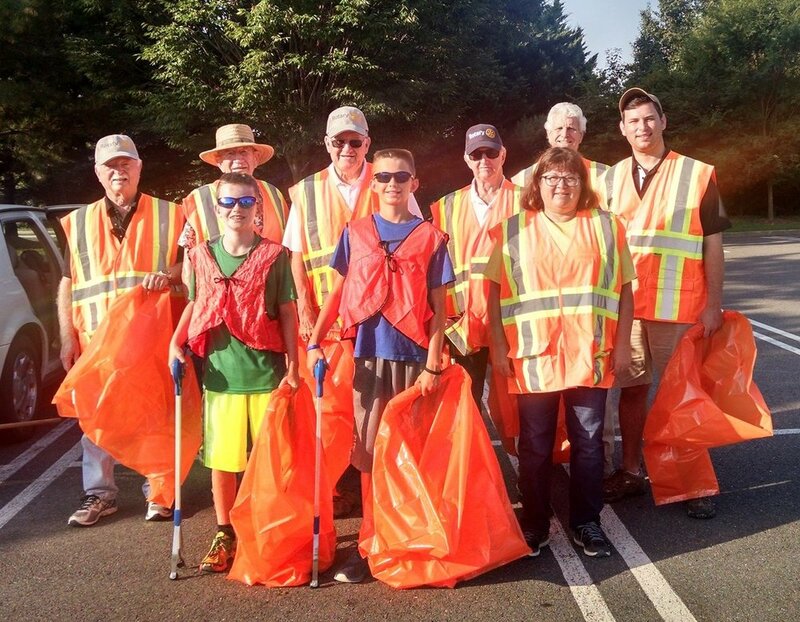 For many years our club has cleaned up the stretch of Rt 199 between Longhill and Monticello. Our members getting ready on a Saturday morning to cleanup our stretch of Rt 199. President Bill and Paul after a successful cleanup! Ready to gather trash on 199!